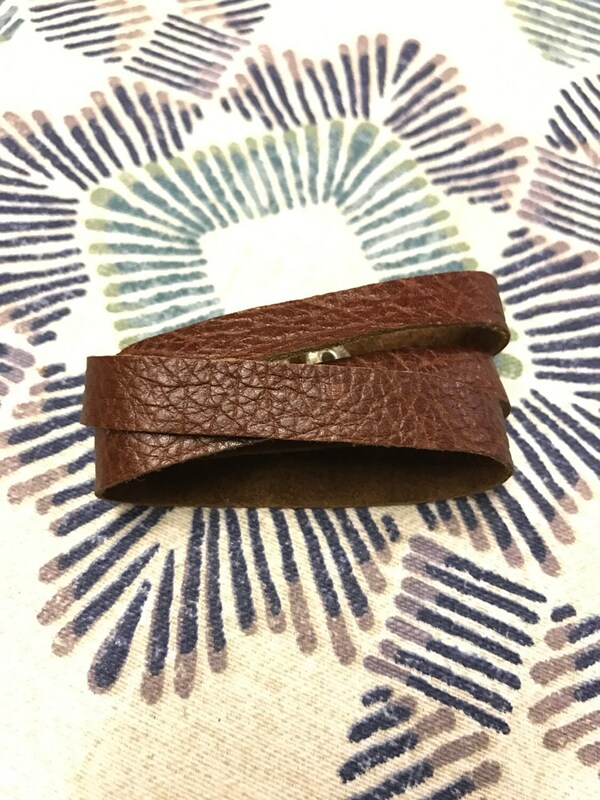 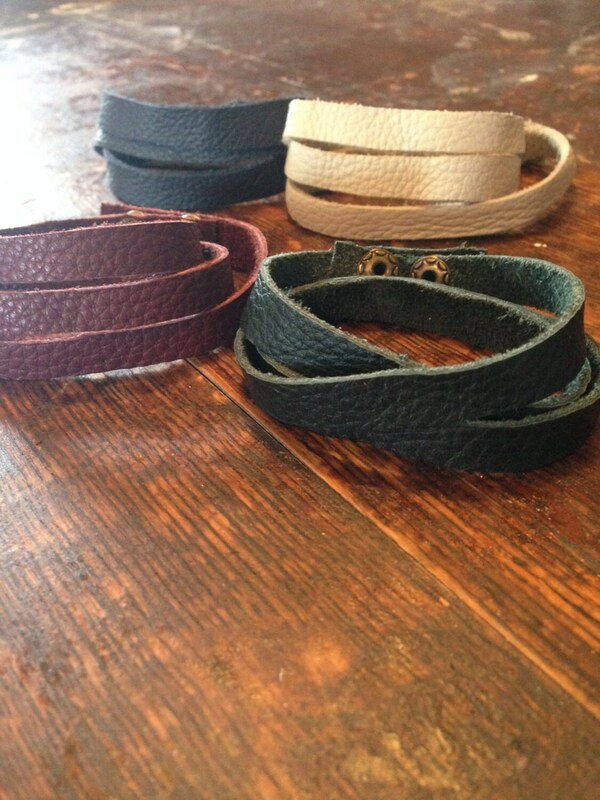 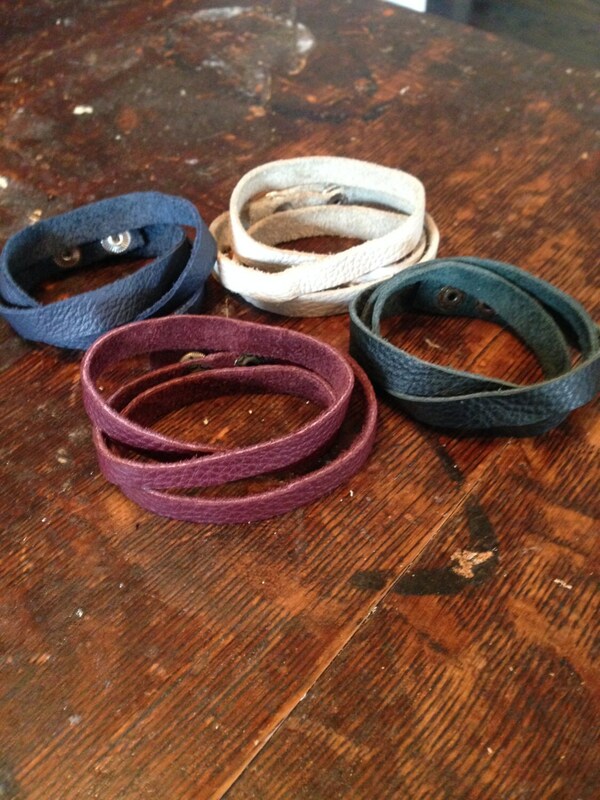 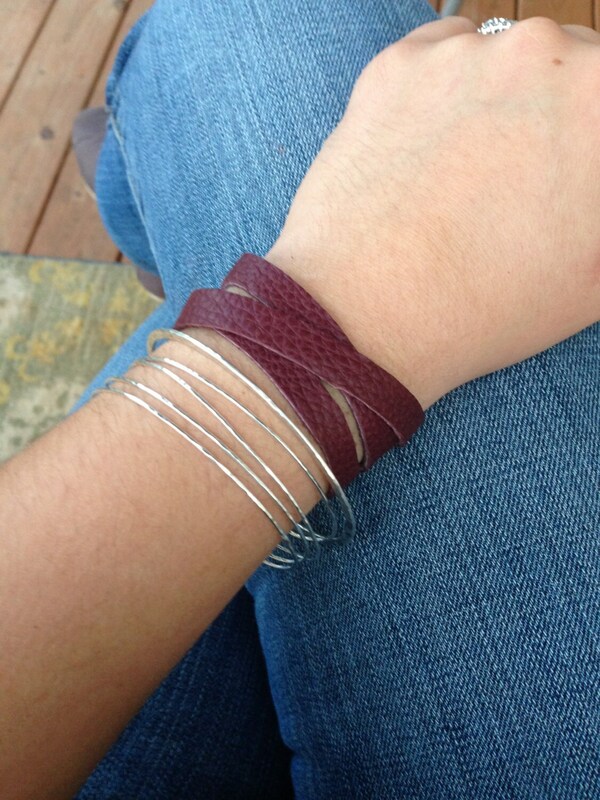 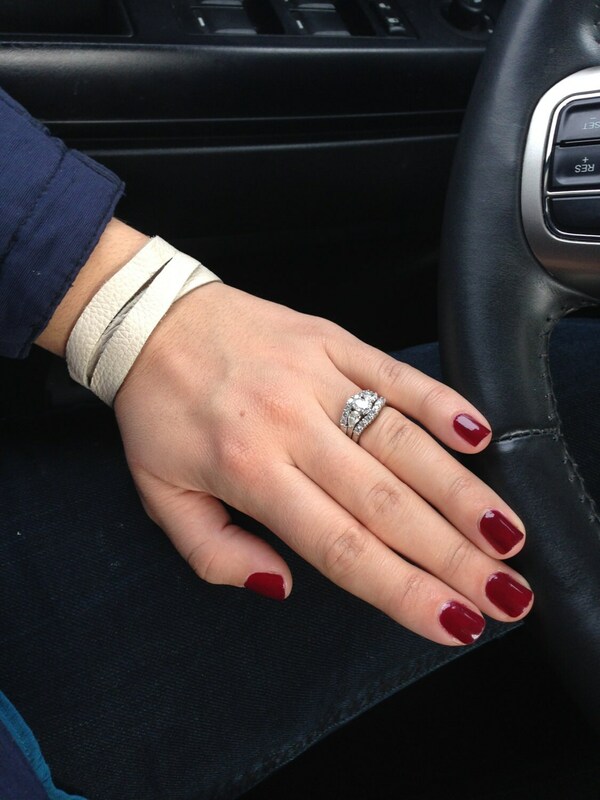 Wrap your wrist in softness with one of our leather wrap bracelets. 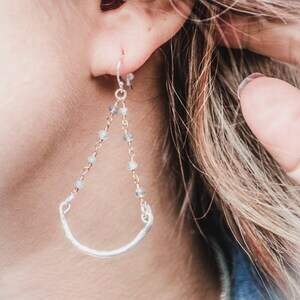 Casual and comfortable, these are sure to be an everyday wear item! 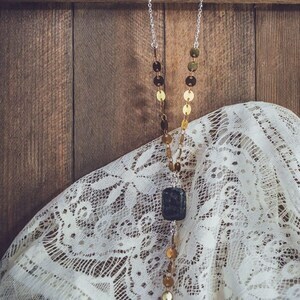 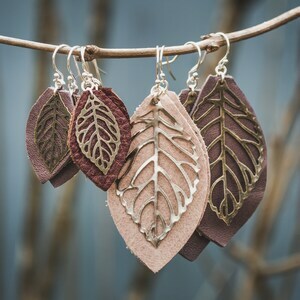 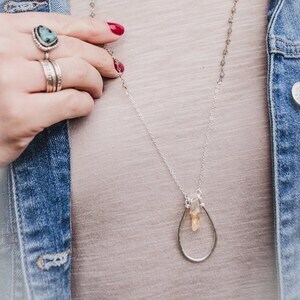 Layer them with other pieces, or let them stand alone.